Gone are the days when we would only take special care of our hair during the warmer months, after the sun has dried out our hair. We are now aware that at every stage throughout the year, our hair needs special care, and that care comes specific to the season. Winter seems to be a season where most people are less cautious on the effects of the cold, rain and snow which can make hair brittle and dry as well as give you some bad hair days. Not to mention indoor heating! To insure that you are prepared for the dropping in temperature, we have picked out our 5 favourite products to see you through the blizzard. Starting from the foundation, it is imperative to choose a good shampoo and conditioner to build the right base for healthy hair. Sebastians Penetratt range cleanses and strengthens hair, guarding it from stress. It also is color-safe so you don’t have to worry about it stripping your hair. You have mastered the shampoo, conditioner and serums but have you incorporated a masque regime? If not, this should be a priority. 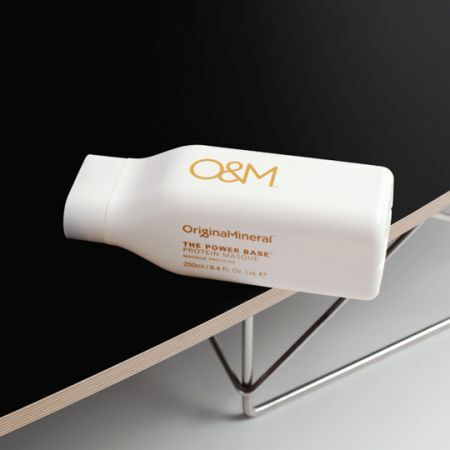 O&Ms Power Base Masque works to restore your hair from within. Wheat Protein reconstructs weakened hair and Apricot Kernal Oil and Sweet Almond moisturise and nourish the hair’s exterior. 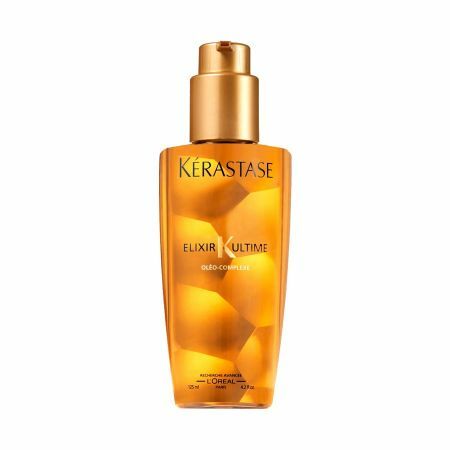 A wonderful cult-classic multi-use oil that strengthens hair and protects it from the external aggressors. It also adds to softness to keep hair feeling soft and untouched from the elements. Add this one to your beauty bag. Enriched with Avocado oil, this product is perfect for long hair that needs just a little something extra to nourish the ends without greasing up your whole head. It is lightweight and non-greasy but a complete game changer. Does your hair frizz up when there is moisture in the air? This is your answer to those days. 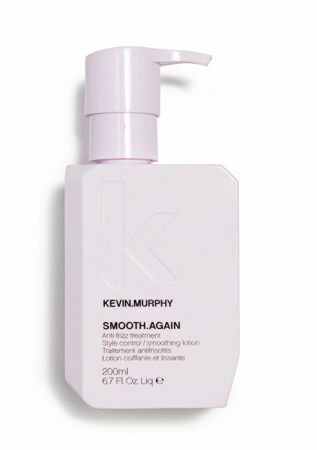 Not only does this product contain styling properties to eliminate frizz but it has added heat protection in case you are prone to using more heat tools in winter. These are all available at your nearest Servilles salon. Click here for a consultation with one of our stylist!